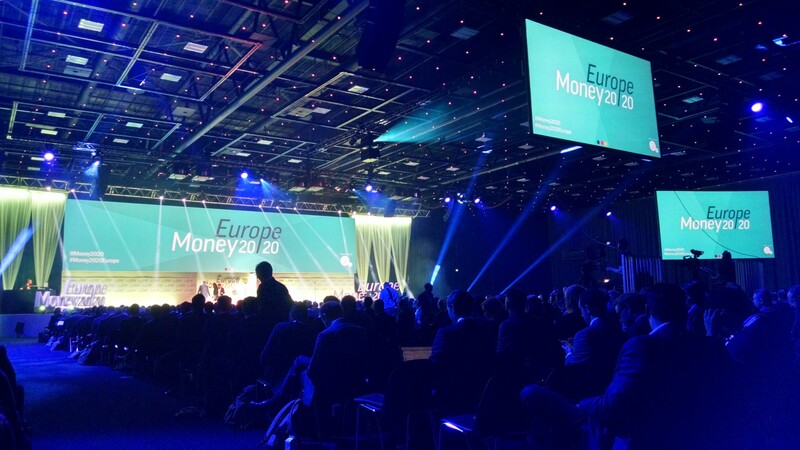 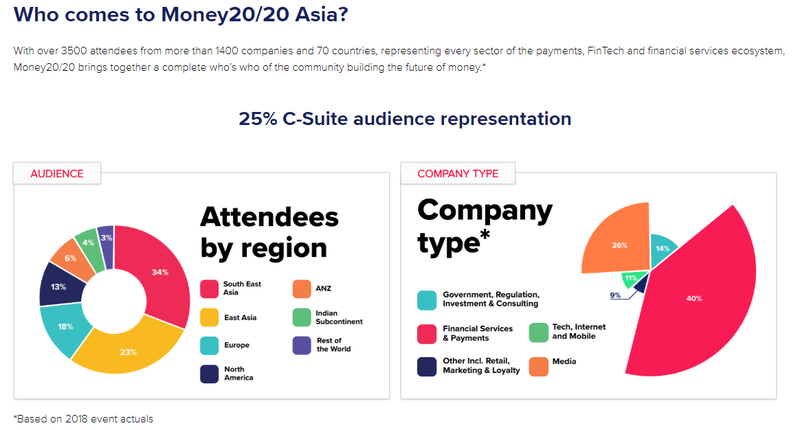 Money20/20 Asia unites APAC’s payments, FinTech and financial services community to build a simpler, faster and fairer future of money. 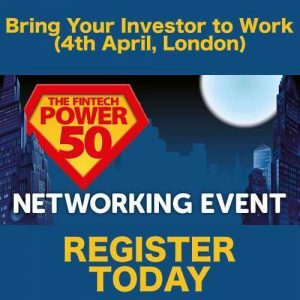 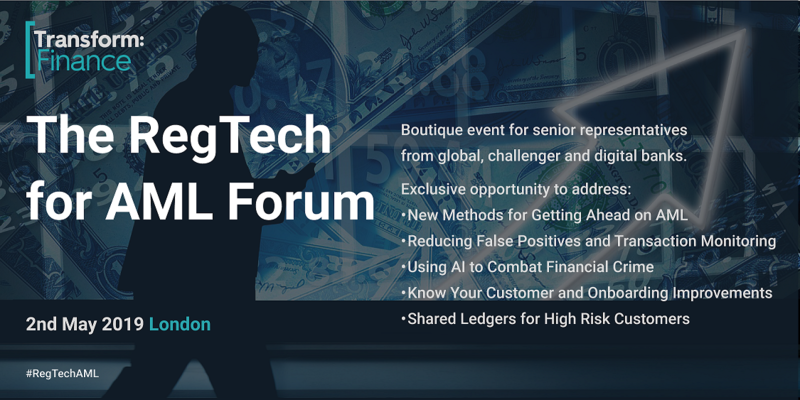 With leaders from Asia’s giants, to the rising superstars, challengers and trailblazing startups attending; experience, be inspired and join this global platform driving change and disruption across the marketplace. 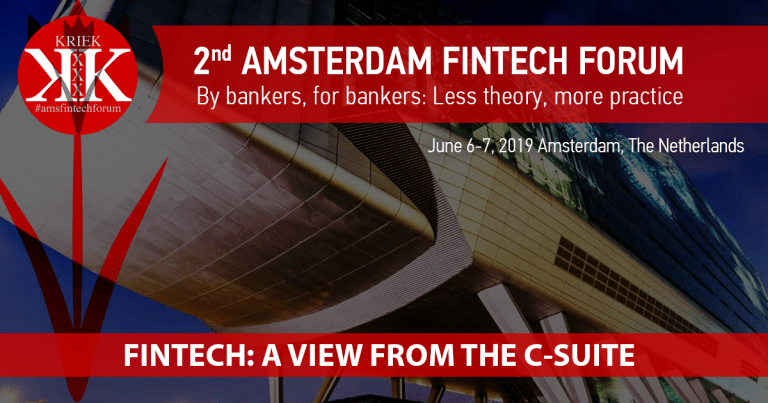 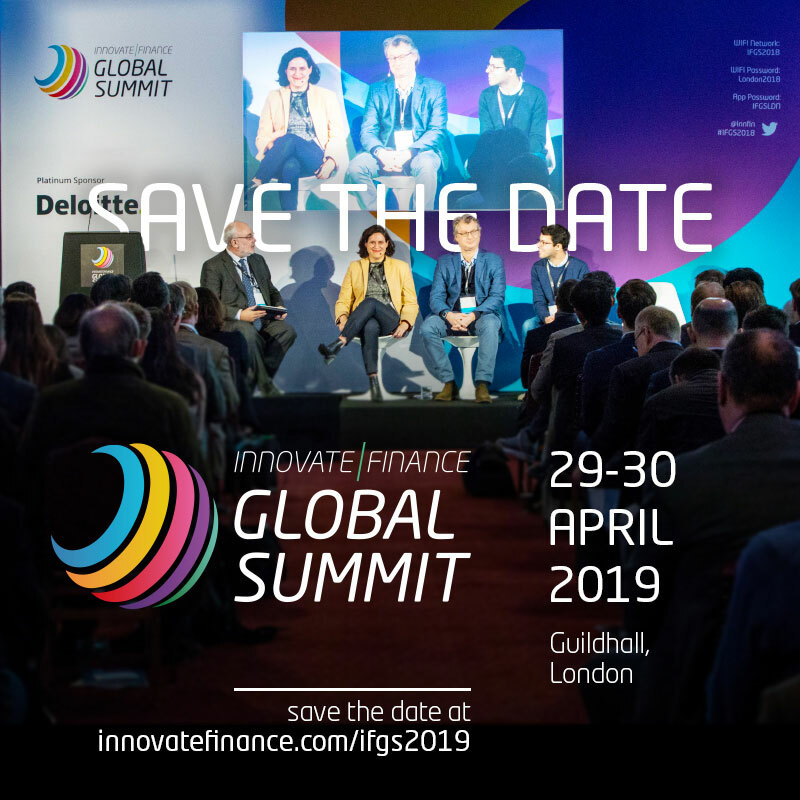 On 19-21 March 2019 in Singapore, we will be opening the doors for the entire payments, FinTech and financial services ecosystem for 3 packed days of building new business opportunities, discovering new industry players and learning the latest disruptions. 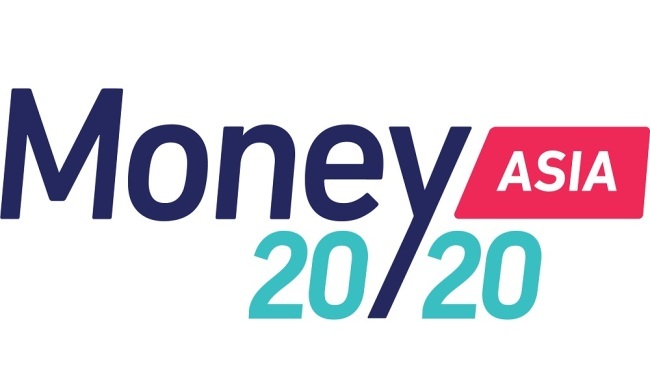 How will you achieve your business goals and grow at Money20/20 Asia?